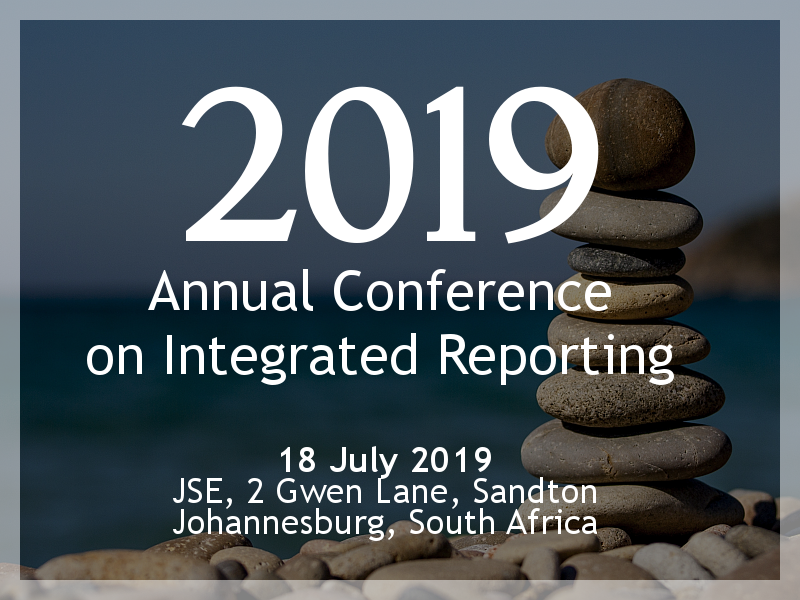 Greymatter & Finch’s clients come from a diverse range of industries, and despite their different operating environments, a common trend has become clear in the last two years – integrated reporting is gradually transitioning from compliance to value-recognition. The mindset of tick-box compliance for “reports no one reads anyway” shown by some preparers are giving way to an appreciation of the actual outcomes of the integrated reporting process. Companies are realising that the preparation of their integrated report leads to outcomes that inform readers of their value drivers, stakeholders, and effects on society and the environment. 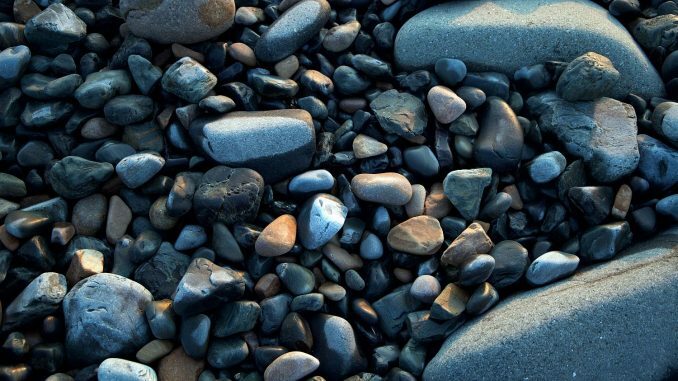 We find that, through integrated reporting, our clients gain an enhanced understanding and appreciation of materiality* . 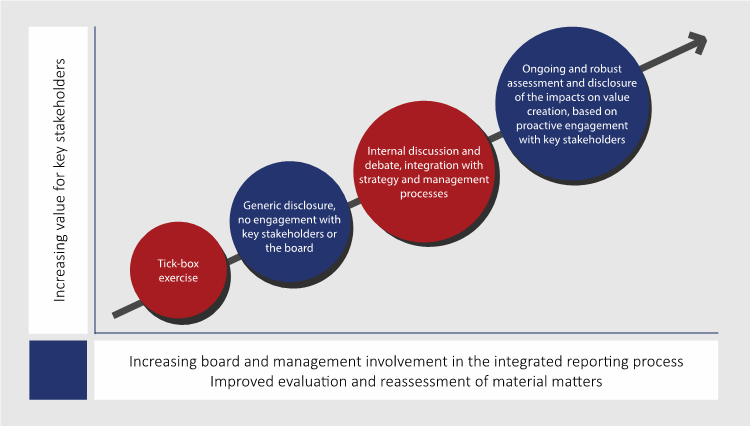 Respected governance codes such as King IV have increased the prominence of integrated reporting. Principle 5 of the code states, “The governing body should ensure that reports issued by the organisation enable stakeholders to make informed assessments of the organisation’s performance, and its short, medium and long-term prospects.” The governing bodies of companies that follow this principle focus their reporting, and consequently their decision-making, on materiality and stakeholders. Based on this consistent trend of improvement, we foresee more robust materiality determination processes to inform integrated thinking and reporting in the near future. The result will be more concise, defined material matters for business use, investor understanding and stakeholder assessment.